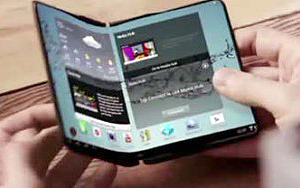 Foldable Smartphones will be a new type of gadgets, which are being already under development by Samsung Electronics. 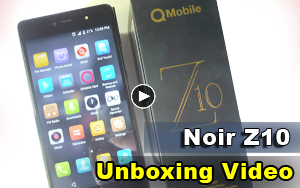 It is a new-concept product which can be a 5-inch Smartphone and 7-inch tablet if opened. It is reported that Samsung Electronics acquired many technologies that are needed to implement Foldable Smartphone. It is going to mass-produce foldable display by end of this year and is planning to sell Foldable Smartphones in markets starting from next year. According to industry reports on the 31st, it is known that Samsung Electronics and Samsung Display have partnered up with domestic and foreign businesses to develop 7-inch foldable Smartphones. 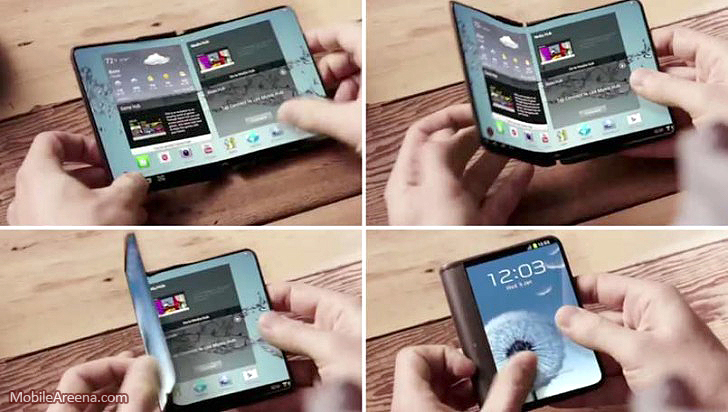 Foldable Smartphone is a Smartphone that can bend a screen in half by using OLED Display. One can carry it like a wallet and use it by opening it. 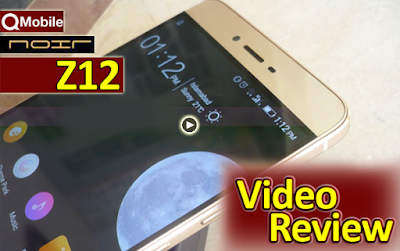 IT was designed so that it can be used as a Smartphone and a tablet. 7-inch display is a size that is most generalized for portable tablets like iPad Mini. 7-inch display is folded in half, its size is reduced to about 5-inch and can implement a size that is similar to a current Smartphone. Samsung Display is in charge of developing OLED Displays. Currently a prototype of Foldable Display is finished with development. Samsung Electronics is hoping to mass-produce Foldable Displays starting from second half of this year. Based on Foldable Display, Samsung Electronics is planning to finish developing Foldable Smartphone. Because it still has few other tasks to complete, release of actual Foldable Smartphone is going to take place after next year. Foldable Smartphone is a product that is being viewed as next-generation Smartphone. As Smartphone markets are reaching their climax, it has become difficult to create demands with general products. Industries are expecting that Foldable Smartphones will create new momentum in Smartphone markets that are somewhat slowing down. Just like how a large cellphone like a size of a brick has become smaller and how normal flip-phone has become a Smartphone, industries are expecting that Foldable Smartphone will create new innovation in Smartphone markets. It is heard that Samsung Electronics has been preparing for Foldable Smartphones since 3 years ago because it knew that Smartphone markets were slowing down. “Although mass-production cannot be concluded hastily since Samsung Electronics still has few other major tasks to complete, I’ve heard that Samsung Electronics had made considerable amount of results in the time being.” said a representative of an industry that is familiar with development of Samsung Electronics’ Foldable Smartphone.